The Carolina Firm LLC is the creation of Adam Owensby, a graduate of the Charleston School of Law, who was inspired by the school’s dedication to pro bono service and the local legal community. After earning his Ivy League credentials by becoming the first person in his family to graduate from college at the University of Pennsylvania, Adam returned to his home state of South Carolina to pursue his life-long goal of assisting South Carolinians in the pursuit of justice through the practice of law. Following experiences working for other prominent Family Law attorneys, the Solicitor’s Office Ninth Judicial Circuit, and assisting law firms, solo-practitioners, individual and business clients with their frequent needs at the intersection of the law and information technology, Adam acted upon his vision of starting a law firm with the finely-tuned resources necessary to represent South Carolina clients from all walks of life while maintaining strong local ties and efficient business methodology, decreasing unnecessary overhead and emphasizing technological advances in the practice of law. Adam Owensby is an Ivy League-educated attorney primarily serving individuals and families in divorce, separation, custody, visitation, domestic dispute, child abuse, and other family law cases, in addition to handling immigration, landlord-tenant, contract, international, technology, and other civil matters. 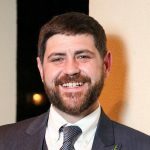 Raised in Greenville and practicing in Charleston, South Carolina, Adam received his Juris Doctorate from the Charleston School of Law and his bachelor’s degree from the University of Pennsylvania where he acquired proficiency in German, Hebrew, and Arabic. Prior to his law career, Adam worked as an information technology guru, in the marketing and advertising industry, and helped nonprofits develop business partnerships and digital platforms to improve disadvantaged neighborhoods. His passion for the well-being of children and families led him to become a certified Guardian Ad Litem volunteer where he helped to protect children in the Charleston area. Adam continues to assist with community efforts to communicate legal information to the public and other lawyers, volunteers on the board of the Mediation & Meeting Center of Charleston where he helps promote mediation in South Carolina, has authored publications on foreclosure defense and amicable divorces for South Carolina families, serves as an active member of his synagogue, Brith Sholom Beth Israel Synagogue, and lives with his wife in West Ashley. Whether your divorce or separation has already started, you just got served with papers, or you simply want to be informed of your rights, The Carolina Firm LLC can help you at any stage. Divorce is seldom easy but it only gets more difficult and expensive if you don’t have appropriate legal assistance. A no-fault divorce in SC requires at least one year of “separation” and there are only 4 fault grounds. In certain circumstances, your marriage may not have been valid in the first place and you may be seeking an annulment instead. Know the impacts divorce would have on your life – financial, emotional, parental, procedural, and otherwise. Separation is a term used by non-lawyers freely but comes with inherit legal implications. Separated spouses are still constrained by many of the same laws applicable to married couples absent an Agreement to the contrary. Discrete cohabitation under the same roof for any amount of time could mean that a couple will not be considered technically separated by the Family Court. At any time prior to marriage through after a physical separation, talk to a lawyer about drafting a comprehensive, bulletproof Agreement governing your situation. The division of assets can be a complicated process, particularly when assets worth keeping are involved or individual ownership of different assets is nebulous. Get informed about equitable distribution laws to protect yourself and your loved ones. With so much on the line, going to Court without a lawyer can be a dangerous and devastating proposition. Domestic abuse is a horrific reality facing many South Carolina residents of both genders. The physical and emotional scars can last a lifetime. Depending on the situation, you may need a Restraining Order from the Municipal Courts or a Protective Order from the Family Courts including severe restraints. Especially in difficult times, it can be overwhelming trying to find empathetic, yet aggressive representation. There is no reason to feel isolated and alone any longer, reach out to The Carolina Firm today and have Adam fight for you. Time is often of the essence when protecting your legal rights or those of your child or children. Speak with an attorney now to discuss what those rights are, how to navigate the situation both before and potentially after litigation, and why acquiring legal representation to assist with a legal issue can be as important as seeking a medical professional when facing a health issue. At the end of the day, the top priority of a Family Court Judge is ensuring that the best interests of the child or children are being protected and pursued. What a Judge may decide are in the best interests of your child or children is based on what the Judge knows. Don’t let legal technicalities, external family professionals, or inexperience with the Family Court keep your child or children living how you know they need. In South Carolina, support is every child’s right, but it needs to be carefully calculated by a qualified attorney prior to going to Court. Insufficient child support amounts cause children to suffer and excessive child support amounts serve to increase disharmony among parents. As child Support is one of the few aspects of family law where statutes and rules govern almost exclusively, it is important for any parent to be well-informed on the law. Children are often at the center of family law related disputes and custody is frequently each parent’s goal. The Carolina Firm LLC handles a diverse range of issues relating to custody and decision-making, call today to help resolve these issues before the potential negative impacts become a reality. Visitation schedules can be among the most important aspects of a Family Court dispute. Making sure a schedule serves the children in the best way possible can be very difficult in the best of times, let alone when parents are potentially involved in litigation. There are many misconceptions about visitation and parents rights such as the falsity that a parent can be denied visitation over child support issues. Abuse is a matter taken very seriously by our Courts if the right case is made. Don’t let you or a loved one suffer any longer. Protective Orders (Family Court Restraining Orders) offer strong protection and diligent enforcement by police when needed. Although Adam Owensby, Esq. focuses primarily on family and domestic law issues, he also practices in other fields such as immigration, landlord-tenant, contract, and employment law. Click through the list for other areas of practice and even if you don’t see your legal matter listed, contact The Carolina Firm LLC because even if he does not handle it, Adam is more than happy to refer you to someone who does! Keeping an updated, valid will and healthcare power of attorney is important at any age. What your friends and family would do if you are hospitalized or become deceased? Need to evict a non-paying or unacceptable tenant? Facing an unreasonable landlord trying to evict you from your home or apartment? 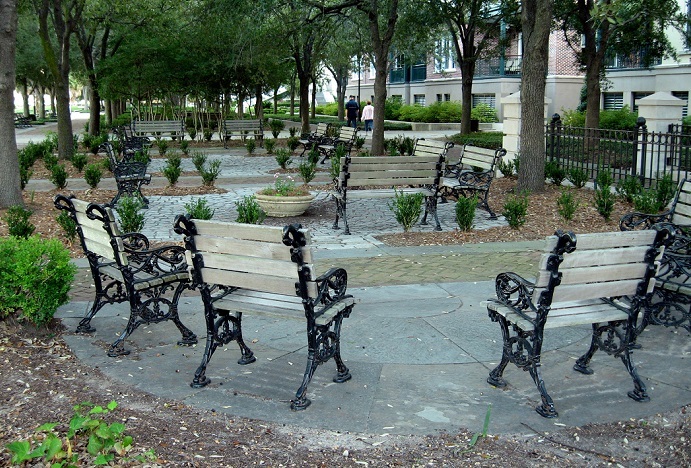 The SC Landlord Tenant Act may entitle you to treble (triple) damages. SC respects prenuptial agreements made in any state and many countries. Drafting a prenup at a couple’s best is almost always easier than fighting later down the road and often actually prevents later discord. Even if you’re already married, you may be able to remedy the mistake of not getting a prenup with a postnup. Family-based immigration is one of the most commonly effective ways to gain entry, permanent status, and potentially citizenship in the United States. Discuss your options with a a lawyer before making a mistake that could prevent you from entry at all. Whether you are an employer or employee, the need for hiring workers from outside of the U.S. is constant but complicated, convoluted, and constantly changing. Talk to an attorney now about the best path to move forward in your unique situation. Sometimes even visiting or temporarily working in the U.S. can be a challenge. If the list of different visa types and amount of paperwork has you unsure at all, it is time to speak with knowledgeable counsel, even if you decide to take the risk to represent yourself. Finding a lawyer that isn’t going to judge you even before you see an official Judge can be unfortunately troublesome. 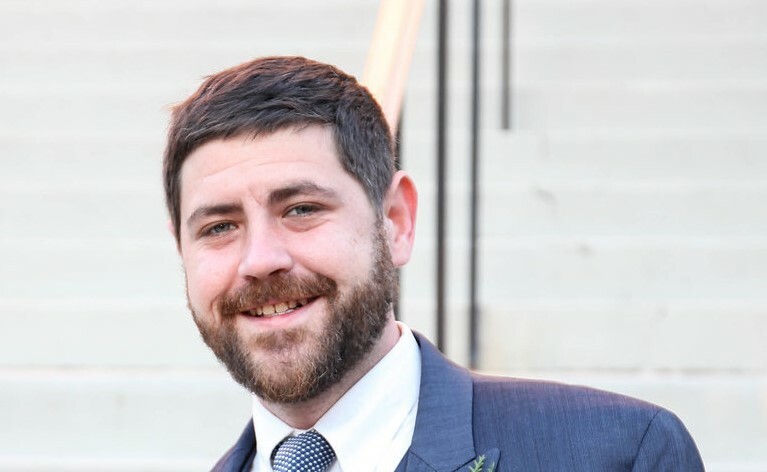 Coming from a unique background himself, Adam prides himself on being able to provide compassionate support, uncanny perspective, and efficient resolutions to people of all walks of life. Unless you are getting married or divorced, name changes for both individuals and children require the filing of a Court process not unlike other forms of litigation. Let The Carolina Firm LLC make an unnecessarily difficult process a breeze. Most contested family court cases require a Guardian ad Litem (GAL), who does not represent either parent and informs the Court from the child’s perspective. Choosing the right GAL can have a dramatic effect on any Family Court case. Discuss your situation with Adam today! Discover the comprehensive insight and advantages offered by a Silicon Harbor law firm equipped with a tech-savvy lawyer able to analyze complex information technology issues in both business and domestic applications. Explore how in today’s world, legal concerns are increasingly crossing national borders, triggering the jurisdiction of international or foreign courts, requiring adjudication upon conflicting sets of laws, and involving diverse communities from around the globe. Whether you are researching a legal issue on your own, looking for a specific Court form, trying to find legal resources in South Carolina, picking a lawyer, or just getting a feel for the depth of understanding at The Carolina Firm LLC, please take a moment to look through the blog.